Adventism in Kazakhstan emerged over 100 years ago. It was brought from Germany via Russia by the Germans. It was mainly people with German background who followed Adventism. 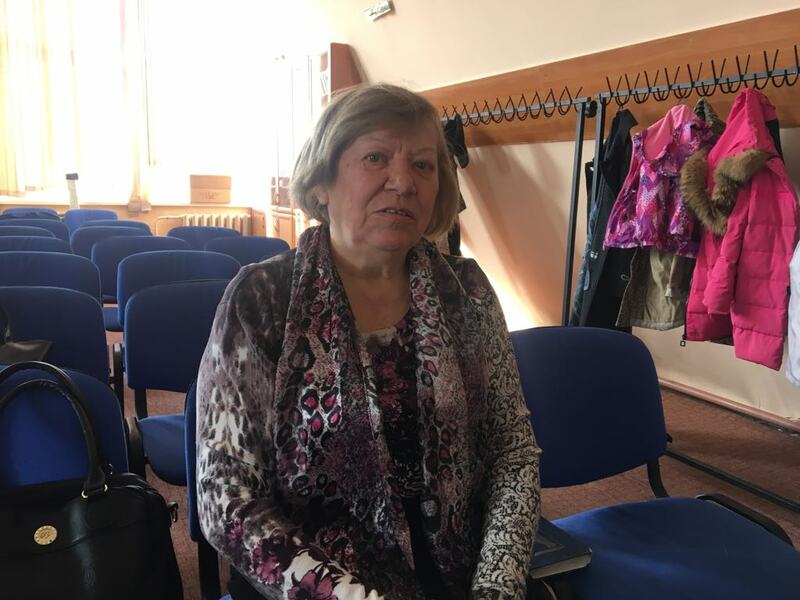 Later on, according to the pastor of the Seventh-Day Christian Adventist Church, Vladimir Mikhailov, local population was getting more and more interested in this religion. *This publication was prepared as a series of CABAR.asia articles dedicated to raising awareness on religious diversity in Central Asian countries. The authors do not seek to promote any religion. 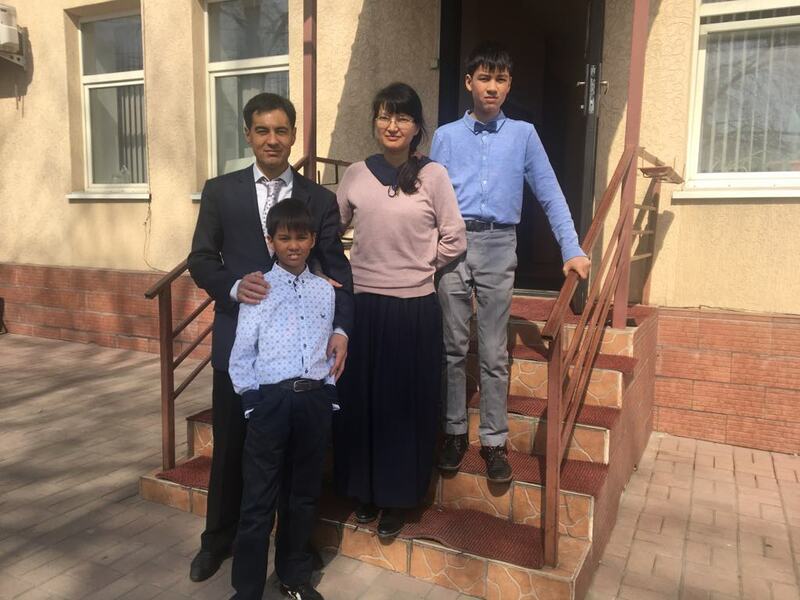 The Seventh-Day Christian Adventist Church in Almaty looks like a regular house of a big family. It has no crosses, domes or any other religious attributes. They impose no stiff restrictions on clothing and appearance. — First of all, we study the word of God, the Bible is the authority for us. Many people don’t read Bible or Quran on their own, so they cannot behave as they should according to them. They can do only what they hear about in sermons in mosques or churches. So here we encourage the churchmen to study holy writings. Also, we tell people of other religions the same: read holy writings, do as they tell you to do. All over the world we try to keep the doors of our churches open. In our church, we feed people from low-income families, carry out a variety of programmes and activities, teach languages, help parents whose children have, for example, cerebral palsy, children with disabilities, etc. We also give gifts to shelters, i.e. we try to donate not only within the church, but also beyond it. We donate via official agencies, state rehabilitation centres, etc. not to be accused of extremism or anything else. Our task is not to encourage people to go to church, but to share kindness and truth. So far we have not had any problems, and hopefully we won’t. We are known as peaceful and law-abiding people. We always try to act according to the Holy Writing, i.e. the Bible. Adventism emerged in the United States in the 1830s. Its founder was preacher William Miller. This religious movement unites people who believe in the Second Coming of Christ (from Latin ‘adventus’ – advent). The Seventh-Day Adventists is one of the branches of Protestantism. 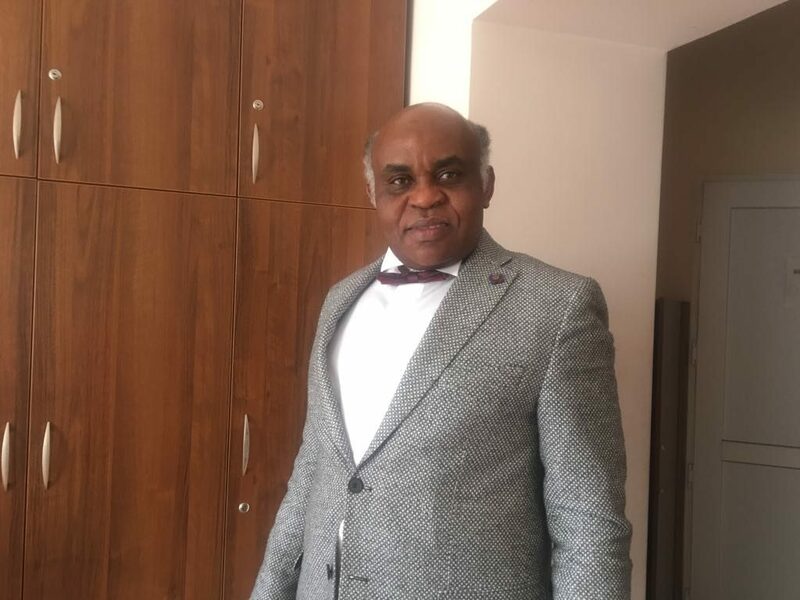 They rely on the Bible as the only rule of belief and life, strictly follow 10 commandments and observe Saturday, and also don’t take part in political activity, have negative attitude towards wearing and use of weapons. Long before the Quran, the Bible wrote that pork should not be eaten. But when we read holy writings we see that all the three main monotheistic religions: Judaism, Christianity and Islam have common roots and common forefathers. We are all brothers, in fact. 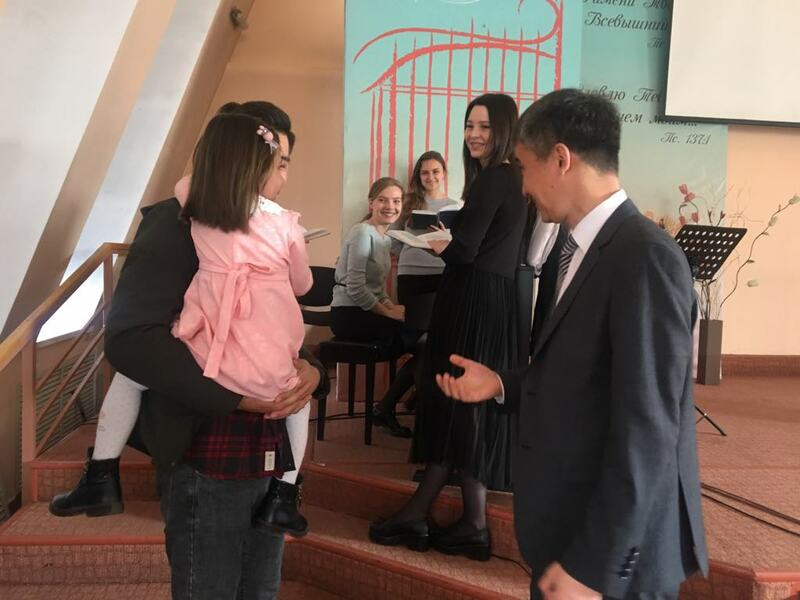 Every Saturday morning, the Almaty-based church is attended both by young married couples and by elderly people. All of them have different ethnic backgrounds: Kazakhs, Russians, Germans, Koreans, and even Brazilians, Africans, etc. However, despite this diversity, they are all friendly to each other because they have one thing in common – belief. – All of my relatives remained in Rwanda. When I was young, people around me used to tell me that religion was for old people, not for young. But I have always been a religious man. I was born and grew up in such an environment, so I cannot say it took me long to accept Adventism. For me, there’s no African without religion. Because it’s our tradition that a person must have faith. In 2011, after Kazakhstan adopted the new law on religion, the Religious Association of the Seventh-Day Christian Adventist Church was reregistered. Today the country has more than 50 Adventist churches. – I’ve sought God for a long time, I’ve been in torment, asked myself if I wanted to find my religion. Then I learned that my daughter-in-law went here and I also wanted to come and see. And I liked it here. I learned many new things for myself. Now I come here every Saturday with my grandchildren, son and daughter-in-law. Marat and Aina Mukanovs are Kazakhs. At first, the family of this couple didn’t understand their choice of religion, yet Marat and Aina believe it’s Adventism that helped them find the right path. — I didn’t believe in God or in any supreme power when I was young because I thought it was degrading. I led a bad life and was almost jailed. When I was in the army, I had a very difficult period in my life. And then I started to pray every night because I didn’t see another way out. Then I got a feeling that there was someone above us. I started to seek my path and came to Adventism. Then I met my future wife Aina. We talked a lot about Adventism, meaning of life, we found much in common between us and decided to get married. Now we have two children. — All we go through is private to us. It often happens that people hearing others’ experiences take it ironically. They say that a man turns to god only when he is weak, ill or is in problem. This is painted in the worst light. Non-believers may find it ridiculous that we were weak in this situation. However, we are happy that our faith gives us strength. Just like any other religious association, the Seventh-Day Adventist Church relies on donations for income. “It’s not important if the church has 10 or 20 parishioners, the churchman always gets the same pay. 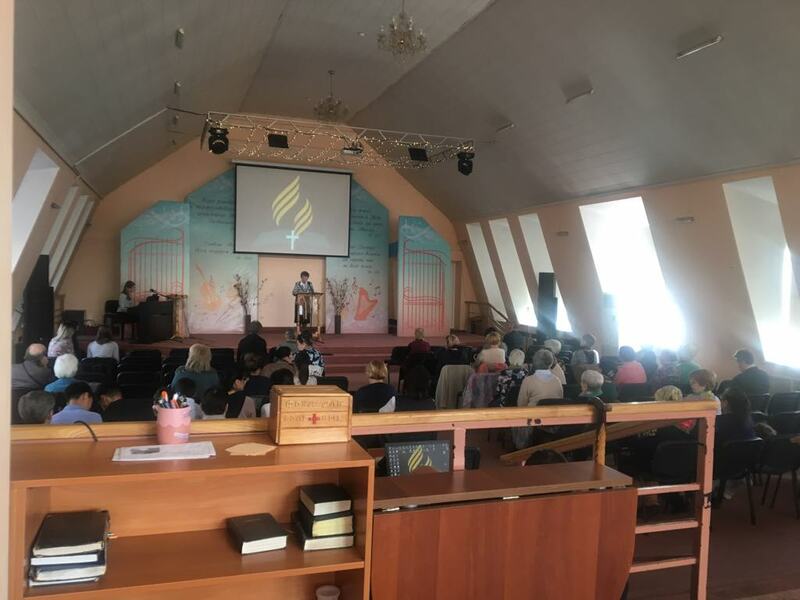 We officially pay taxes, pension contributions, medical insurance, and the rest we allocate to the maintenance of houses of worship and to charity,” Pastor Vladimir Mikhailov explained.